Sacred necklaces, guias or elekes are a form of talismans with a rich and long history both as sacred decoration, as an extension of the witches ladder or cord and in the form of prayer beads, they be the Hindu mala or the Catholic rosary to Freya’s brisingamen. In Lucumi a set of elekes are given to mark the first step towards initiation where the candidate binds himself to the godparents responsible for giving the elekes. The elekes are consecrated in such way that they bring on protective potencies from orisa. Elekes can be received as a part of this commitment as it can be received due to need. 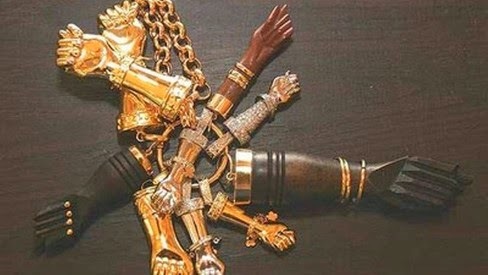 In Umbanda and Quimbanda these necklaces of power, guias, are given to mediums and practitioners to mark points of contact and others are given to invite possession, yet others to close the body for receiving spirits. It can be a tool for exorcism as much as for invocation. The guias are always consecrated and charged, and the method varies greatly, from simple herbal infusions and a prayer said upon the guia to more elaborated formats depending on the direction of the guia and what forces will be embedded within the beads. Most common are probably guias for protection. These guias are always made in the presence of a spiritual force proper for the intent leading to a given virtue been fixed within the guia, like in any other talisman. The guia however can at times break, just like Freya’s brisingamen broke in the myth, when some form of energetic saturation occurs. In the case of a guia for protection, if it breaks, it is a sign of the guia having done its work and expelled negativity and protected the wearer. 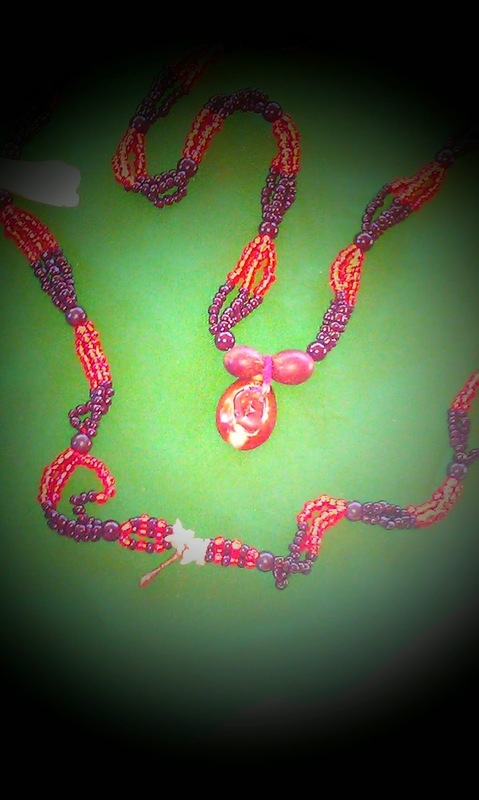 When we make a guia we use beads of wood, glass or plastic and natural thread to string them. Some guias hold charged pendants, it be tridents, ‘figas’, ‘patuás’, feathers, shells, bones and a host of other items depending on need and direction of the guia. The guias are always strung in a given numerical sequence in conformity with the spirit the guia will be washed in the name of. This means that a fully made guia will be washed in an herbal infusion and/or be offered Cachaça and tobacco in front of Exu to embed a certain virtue in the guia. A guia is a necklace of power, a rosary; it is a garden of rhythmic flowers bent to your will and direction, the garland and noose of your desire in the form of a magical circle which it truly is. To receive a guia do not mean that you receive the spirit, but rather a gift from spirit infused with a certain direction, such as protection, victory, attraction, presence of spirit and so forth. This means that a guia do not necessarily need to be made under the auspices of a given Exu or Pomba Gira or some other spirit, they can also be made as astrological talismans where stellar virtue is embedded in the charm at elected times and junctures. Some of our awuré or talismans also come in the shape of a guia, these talismans or patuás are charms composed of matter animal, vegetal and mineral that is bound within a tiger cowry in the presence of spirit summoned and sealed with the resin Breuzinho/Breu Branco (Protium heptaphyllum), a musky copal used in indigenous rituals for healing and exorcism. This means, to wear a guia is like wearing a talisman, an object of power with a given direction that attracts specific influences. To wear a guia is a good thing and the possibilities nearly endless. 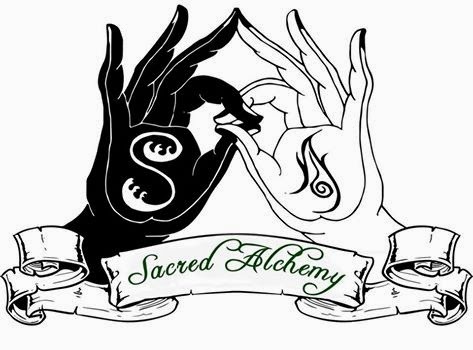 You can obtain personalized guias and talismans/awuré from Sacred Alchemy Store.